The World Federation of Advertisers, in partnership with Campaign, is on the hunt for the world's top marketer. It has launched an award celebrating the role that regional and global marketers play in inspiring the industry to be a force for good. 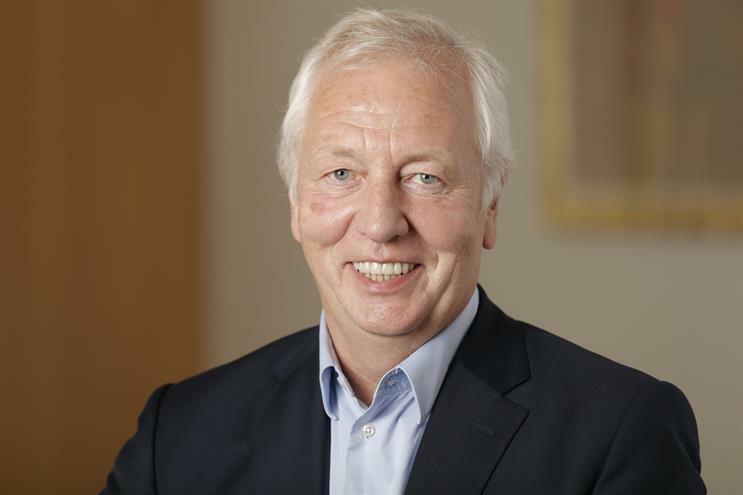 WFA President and RBS chief marketing officer David Wheldon will chair an expert jury panel of global marketers and industry experts. 1. Evolving their organisation to make it more people-centric. 2. Working smarter with partners. 3. Delivering inspiring work that genuinely makes a difference. Nominations will be considered by the jury in mid-October, with those shortlisted being profiled in Campaign later in the year. Members of the industry will then be able to vote for the first winner of the WFA Global Marketer of the Year before the winner is announced in February 2018. Stephan Loerke, the WFA's chief executive, said: "Leadership is such an important part of our industry and the best marketers tend to take an enlightened approach to working with people both within their own organisations and with their external partners. "Putting people first very often rubs off in their work, meaning their marketing becomes more people-centric and thereby more impactful. By celebrating the best marketing leadership we hope to inspire others at a global, regional and national level to embark on the same journey, thereby improving our whole industry." David Wheldon (chair), chief marketing officer at RBS Group; Stephan Loerke, chief executive of WFA; Lucinda Peniston-Baines, owner and managing partner of The Observatory International; Julie Chan, global consumer engagement lead at Pfizer; Jon Wilkins, chairman of Karmarama; Alfonso Argudin, global chief marketing officer at Grupo Bimbo; Claire Beale, global editor-in-chief at Campaign; Kwan Yim, senior vice-president, head of global agency management (creative and media) at Citi; Jillian Gibbs, founder and global chief executive of Advertising Production Resources; Atul Agrawal, senior vice-president, corporate affairs, at Tata; Rahul Asthana, senior director, marketing, at Kimberly-Clark ANZ; Nicole McMillan, vice-president, marketing AMEA at Mars; and Spencer Lee, commercial director at AirAsia. The deadline for entries is 20 October. Nominations can be emailed to awards@wfanet.org or uploaded to the awards website. Editor's note (2 October): This story was edited after a revised deadline for entries was given after the story was first published.